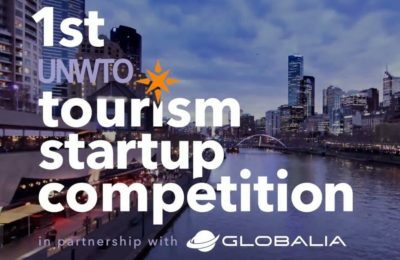 The World Tourism Organization has launched the 1st UNWTO Tourism Startup Competition to identify new companies that will lead the sector's transformation. 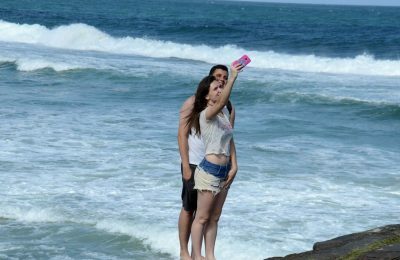 Growth of international tourist arrivals during the first four months of 2018 was led by Asia and Europe, according to the latest UNWTO World Tourism Barometer. 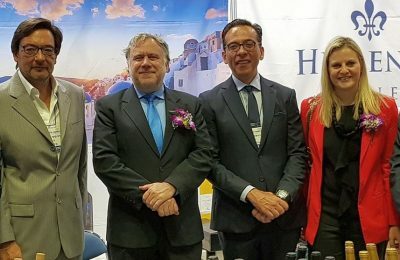 Greece sees South Korea as a promising market and is aiming to strengthen cooperation in the sectors of shipping, tourism, agri-food and energy. 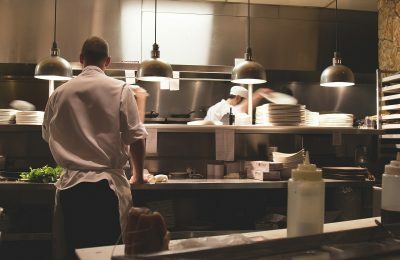 Small enterprises in 2015 provided jobs for about 50 percent of the workforce in the European Union, according to data released by Eurostat. 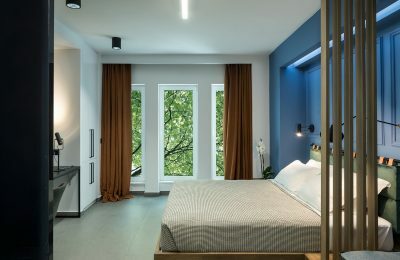 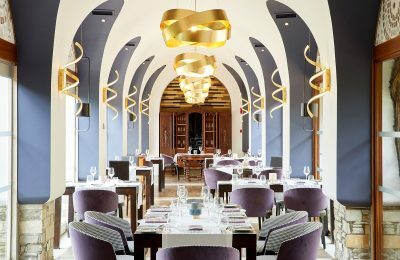 Hotelising, a sales management company, has introduced "Sir Athens", a new five-star concept, to the Greek capital's hospitality scene. 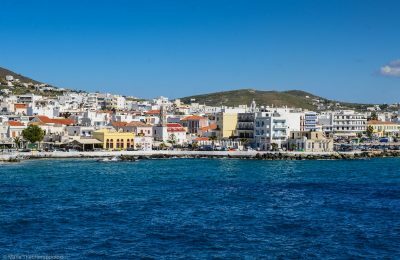 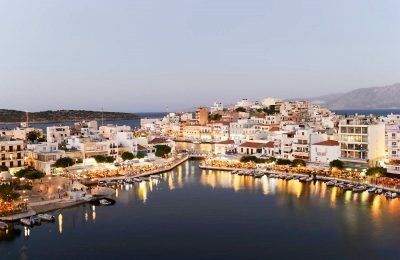 The G & A Mamidakis Foundation is organizing the "blueFest Crete18", a three-day festival to take place from June 30 to July 2 in Agios Nikolaos on Crete. 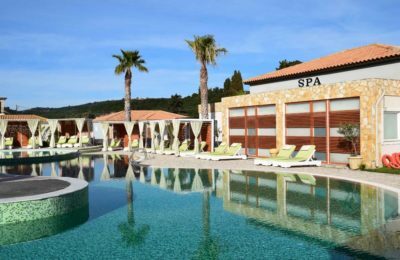 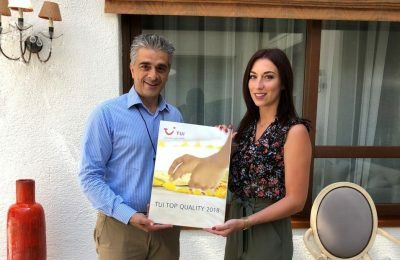 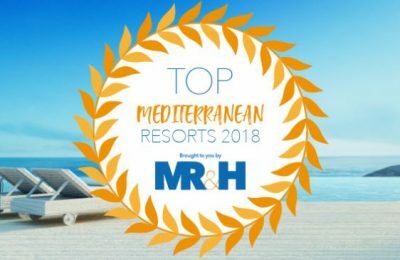 The Olympia Golden Beach Resort and Spa in Greece has been nominated at the prestigious Haute Grandeur Global Hotel Awards.